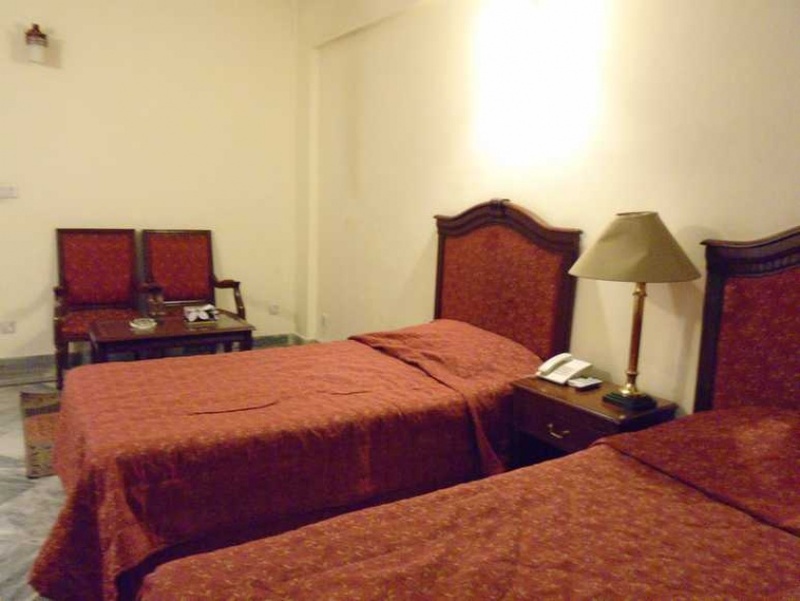 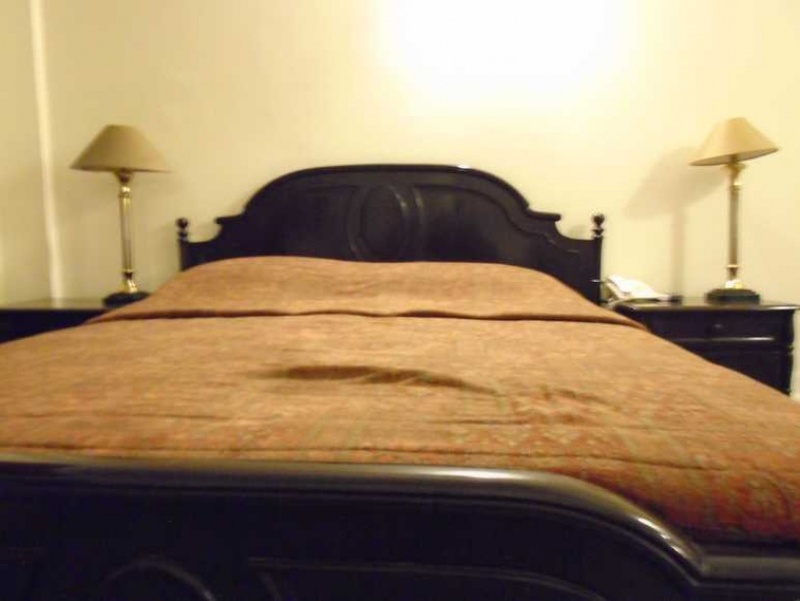 Book Shelton Hotel Rawalpindi on cheap rates | iMusafir.pk. 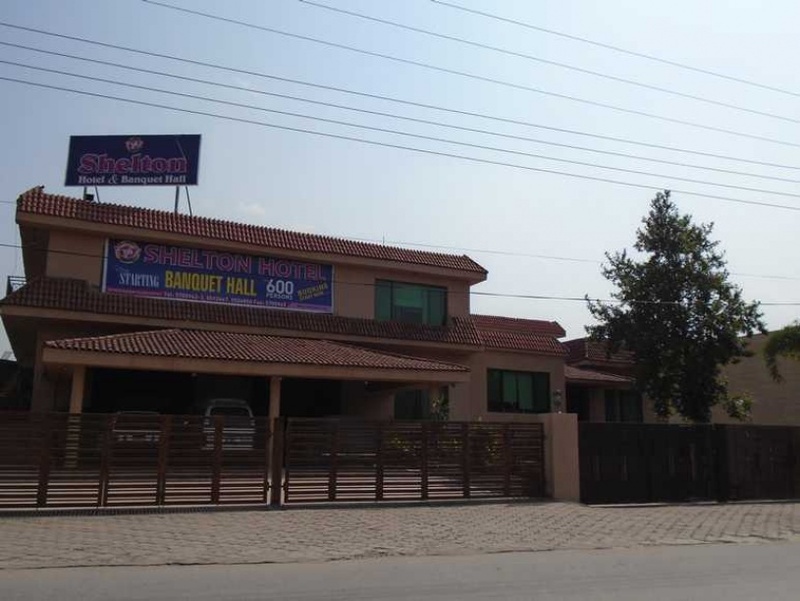 Shelton Hotel is ideally located at a drive of just 5 minutes from Islamabad International Airport at the junction of Islamabad and Rawalpindi. 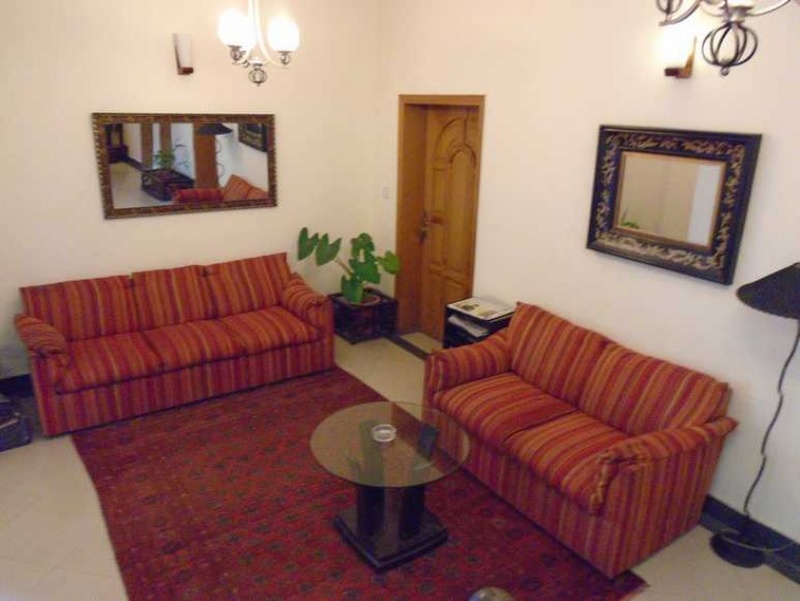 All important places of Islamabad and Rawalpindi are at 15 to 20 minutes’ drive from the hotel. 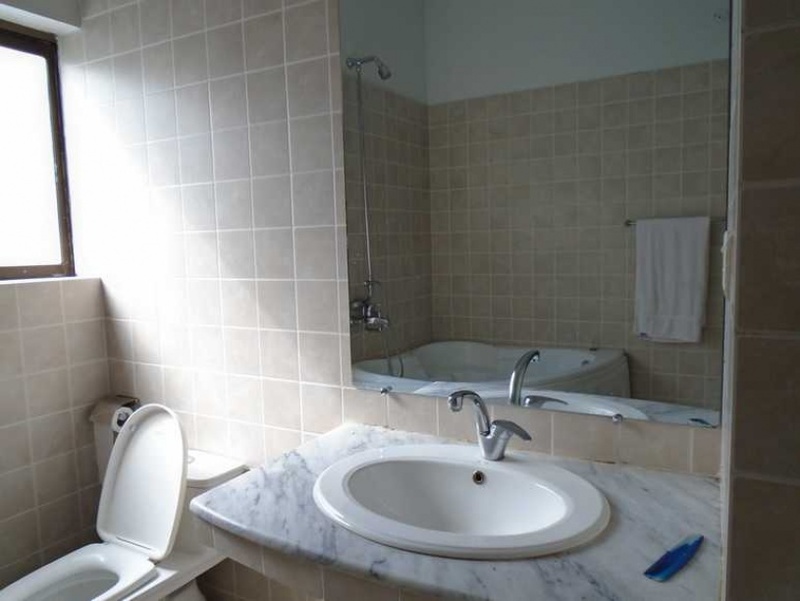 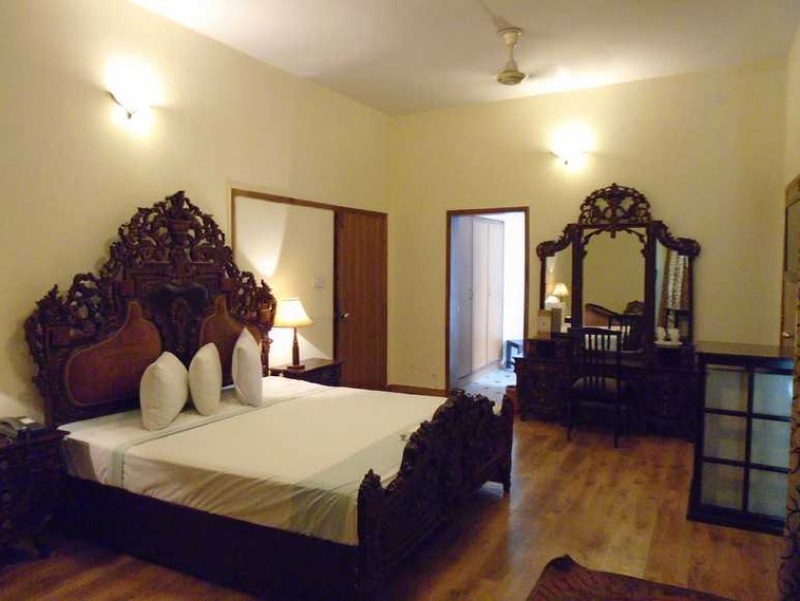 The hotel is especially a preferred choice of families, government & semi government organizations, NGOs and public. 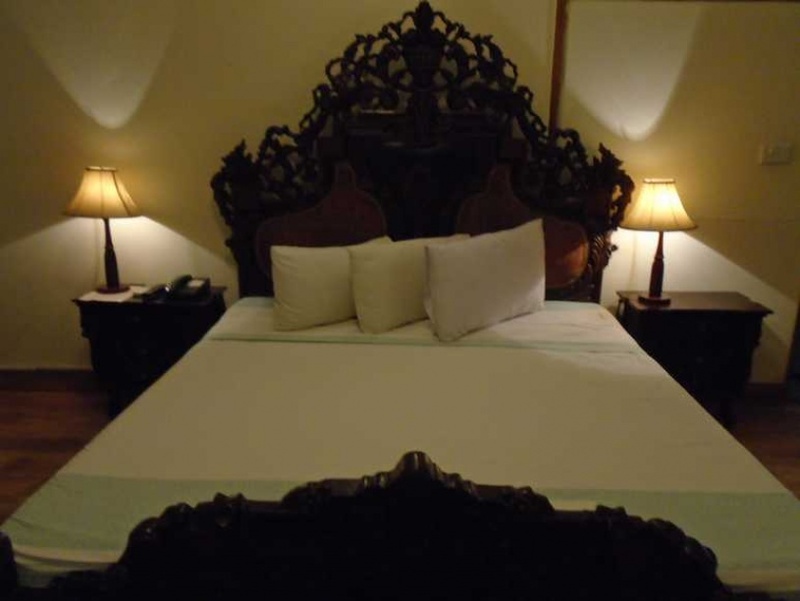 The hotel has 20 luxurious, spacious rooms which are well equipped with all modern amenities with attractive tariff structure and complementary airport pick and drop. 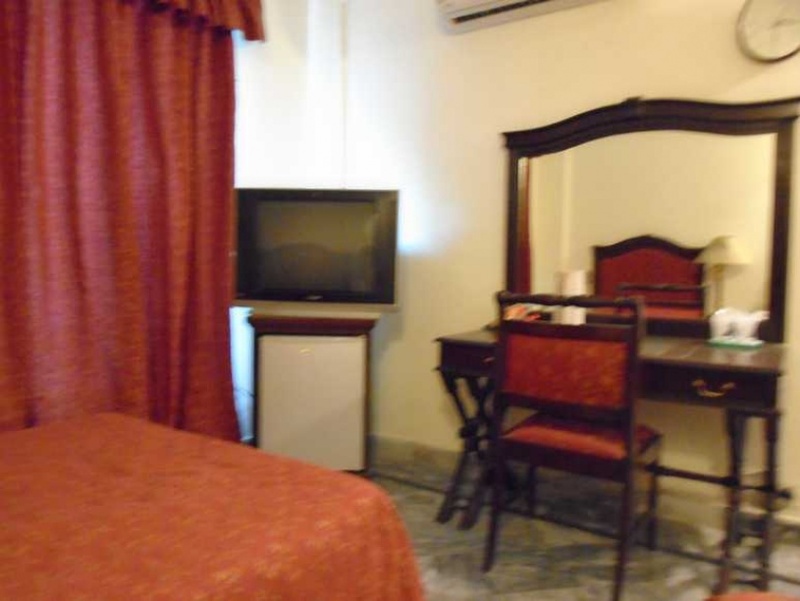 The hotel offers business center, latest facilities to its corporate clients for holding meetings and seminars and round the clock room service with uninterrupted power supply. 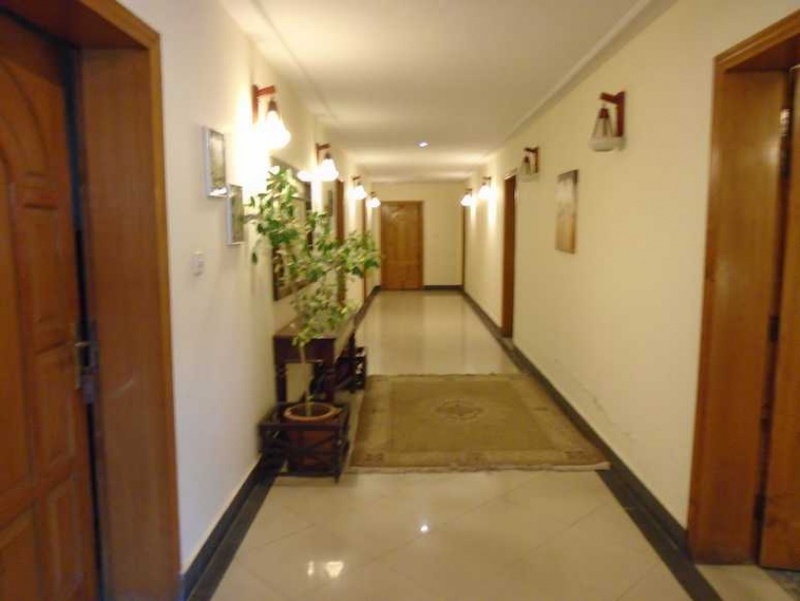 The banquet hall of the hotel can accommodate almost 300 persons on various functions and occasions where traditional and specialized cuisines are offered with standard and quality.